Pakistan Auto Parts Show 2019 will be remembered because it marked the end of an epic era along with beginning of a new era in Pakistani Car Market. Pak Suzuki launched new Suzuki Alto 660cc (beginning of new era) after it stopped the production of legendary Suzuki Mehran (end of an epic era). 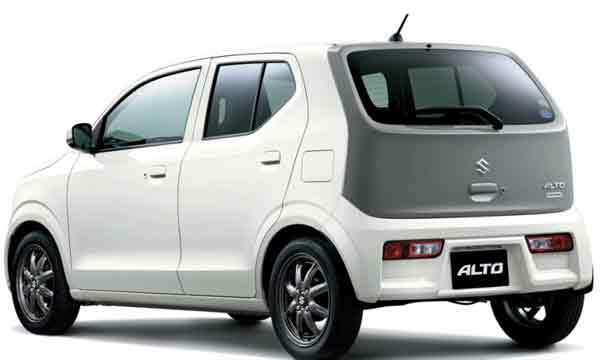 Pak Suzuki called it “biggest reveal of 2019” when it unveiled the new Suzuki Alto at Pakistan Auto Parts Show 2019. In fact this is big moment for Pak Suzuki as they try to capture the low end market with this new low priced car which will replace the legendary Suzuki Mehran, who ruled the low end Auto Market for decades. Most impressive thing about this new hatchback car is its modern features. Suzuki Alto VXL (Automatic Transmission) has AGS (Auto gear shift) and ABS (Anti-lock braking system). Yes, you read it right, it has ABS which is not present even in Toyota Corolla XLI variant. Another striking feature is presence of two airbags. Again this is astonishing because airbags are even not provided in the Honda City Aspire. 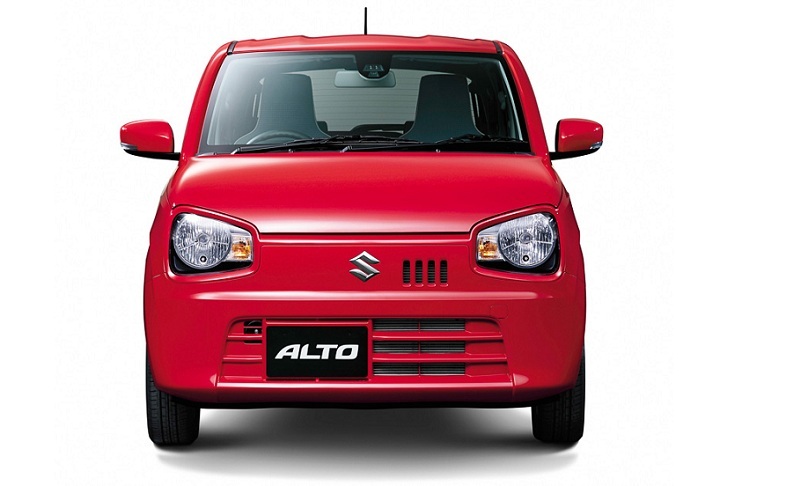 With its quality interior and sharp exterior, Suzuki Alto is ready to rock the Auto Market. This compact and stylish car will be launched in June 2019 with price tag which will be between 900,000 PKR to 1,200,000 PKR. The Suzuki Alto 2019 which will be launched in Pakistan is 8th Generation Alto. It can be compared with Suzuki JDM Alto (imported from Japan) but this local Alto may have some different features. 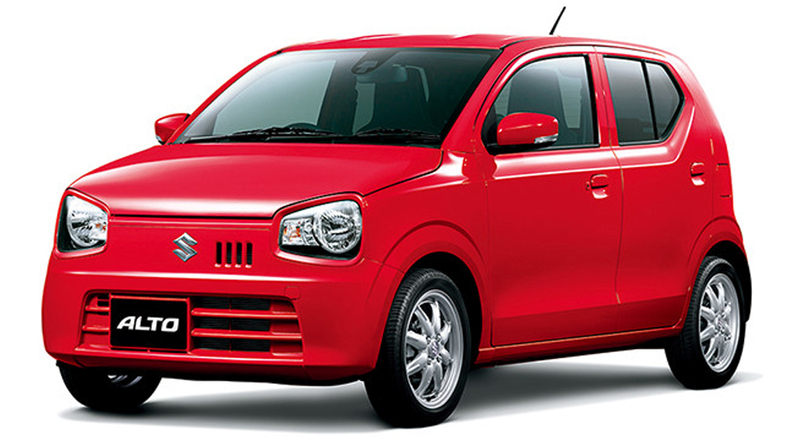 First Suzuki Alto was launched in Japan in 1979 and in October 2019 its 9th Generation model will be launched in Japan. Suzuki Alto 660cc will play very important role in the Pakistani Auto Market. 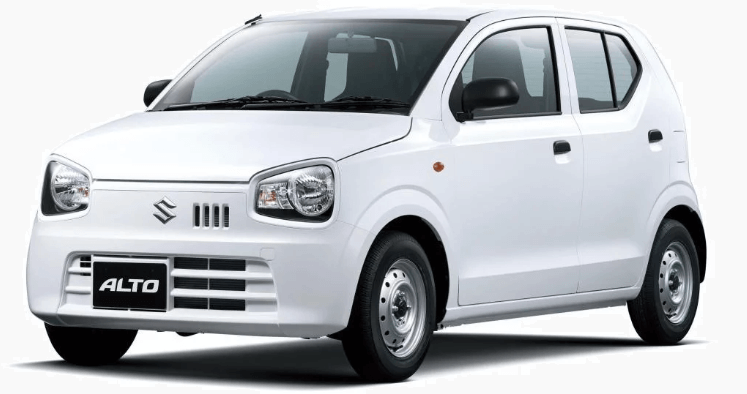 With some new players are about to enter in the Pakistani Auto Market, Pak Suzuki made a very clever move to discontinue the Suzuki Mehran and introduce the Suzuki Alto. Pak Suzuki has plans to produce at least 50 percent of its parts locally which is important for the local Pakistani Auto industry. The new hatchback car will be launched in six colors i.e. white, Graphite Gray, Silky Silver, Black Pearl, Pearl Red and C-Blue Color. Currently only corporate buyers can book the car with an advance payment of 500,000 PKR. Followings are some pictures of New Suzuki Alto 660cc in Pakistan. It’s nice and beautiful. Stillish.einomcal car.